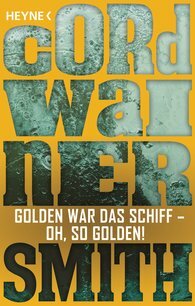 Originaltitel: Golden the Ship Was – Oh! OH! OH!